Two wonderful trips to choose from at this amazing rate! 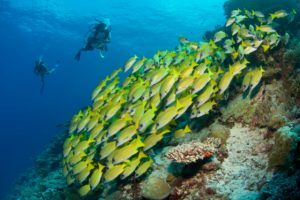 Pristine reefs, amazing fish life, and crazy critters! The first cruise will take you from Ambon through the Banda Sea to Tual. 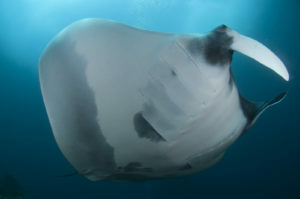 Your diving will be Ambon Bay, Nusa Laut, historical Banda Neira and many more! The second cruise will take you from Tual to Sorong through the Banda Sea. 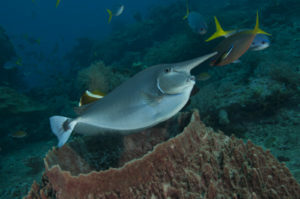 You will dive the pristine reefs of Misool, outer Banda Islands and so much more. Dewi Nusantara is as close to a five-star experience as is possible in the faraway corners of the Indonesian archipelago. This three-masted topsail schooner moves with a grace and stability that only larger sailing vessels can offer.